Selection of high-quality wood, wood in the kiln to 70 degrees in the temperature of baking for more than 15 days. To sterilization, while the wood inside the water dropped to 10 degrees below, to prevent the use of deformation process. The use of imported outdoor oil soak, grease deep wood, the maximum degree of protection. Aluminum is stamping, few welding, the use of brand-name cold-painted castings using brand-name paint, rust-proof treatment. Electrolytic galvanized steel processing, non-oxidation does not fade not rust. Stainless steel parts with 304 material, stainless steel is not beautiful. Solid wood commonly used tenon fixed, so beautiful and durable, Ying Tai furniture generally used this way, but the need to do good woodworking technology to look good, in some places with a screw connection fixed. The metal is generally fixed by welding, but also fixed by screws. 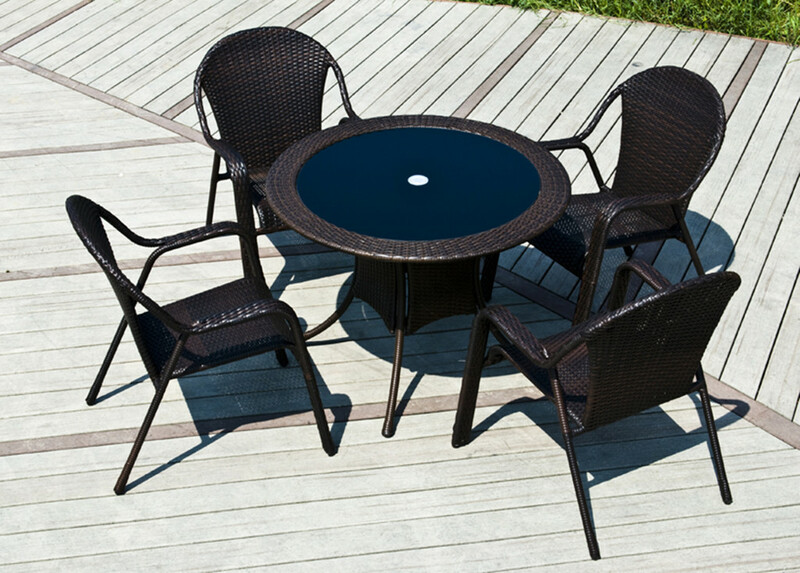 The selection of outdoor furniture to rough in detail, we choose the indoor furniture when the general will be more meticulous, but the choice of outdoor furniture is the thickness of the combination.